When you think of U.S. casinos, your mind likely jumps to Las Vegas. Indeed, this is the primary gambling hub in the States, and really the casino capital of the world. Vegas undoubtedly has the most gaming activity packed into a single area, and some of the biggest and best casinos. But not all of the major establishments are located in the south of Nevada. If you’re curious about the biggest gaming facilities in the States, these are the top five. 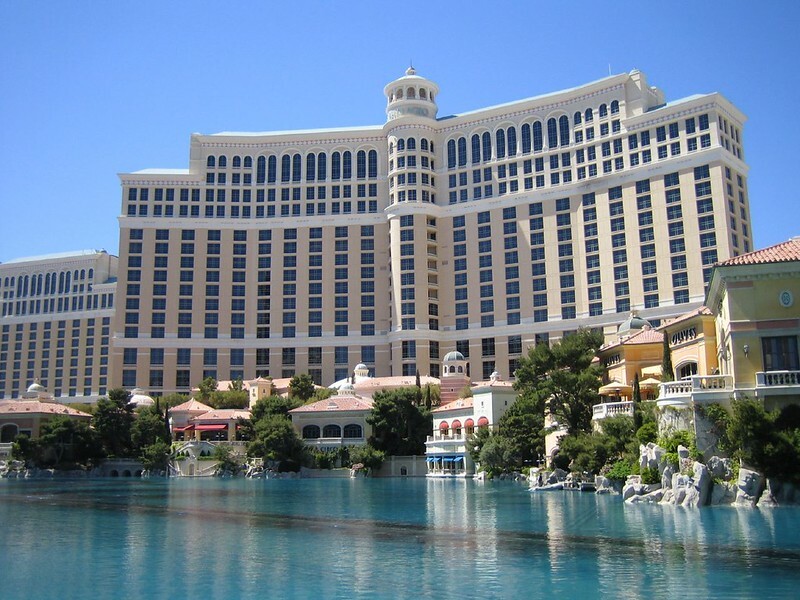 The Bellagio is certainly one of the most famous casinos in the world, and, some would say, one of the best. While there are bigger and gaudier resorts that have sprung up around the world over the years, the Bellagio is known for a unique atmosphere, almost classier than what you expect of a major casino. Said one article ranking it as the best in the world, the Bellagio sets itself apart from the rest with its opulence and elegance. Gaming-wise, it’s known for high-stakes poker and a slot pool with serious jackpots. It’s generally not a preferred venue among those who aren’t looking to spend much. Atlantic City is perhaps the best-known city in the U.S. for gambling activity, outside of Las Vegas. Indeed, New Jersey may actually be every bit as liberal as Nevada with its laws in this regard. It has worked toward legalizing sports betting of late, perhaps helping to spur an effort seeking national sports betting as well. But in terms of in-person casinos, the Borgata is the pride of Atlantic City, and one of the biggest gaming venues in the country. With over 3,000 gaming machines, it appeals to casual players as well as high rollers. 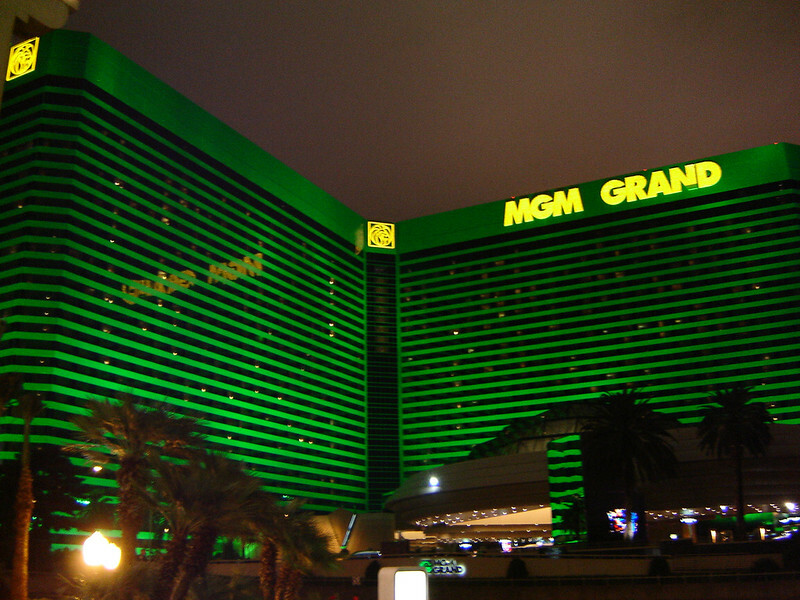 The MGM Grand is as much a symbol of Vegas as the Bellagio, and in fact it’s actually the older of the two resorts. It’s also a little bit bigger, and in some respects a little bit more accessible. As mentioned, the Bellagio caters largely to those who are willing to spend a bit more for their gaming fun. The MGM Grand certainly has its high roller corners, but its slot machines and card tables have some more affordable options as well. Connecticut isn’t quite New Jersey in terms of being a Vegas alternative, but it’s long been known as having a few nice casinos tucked away. The Foxwoods Resort is far and away the biggest of them, and in fact is one of the largest casinos in the world. Boasting about 340,000 square feet of gaming space, it actually dwarfs the biggest establishments in Vegas in this regard. Naturally with that much space you can find just about any type of gaming you could want, though it’s worth noting that Foxwoods has bingo room that’s more active than what you’ll ordinarily find in a major casino. WinStar World Casino is just as big as it gets. Oklahoma isn’t on a lot of people’s radar as a gaming destination, and yet this is big even by comparison to the Foxwoods Resort. Here, there are more than 500,000 square feet of gaming space, with tons of slots, a large bingo room, endless table games, and thematic designs based on some of the world’s greatest cities. 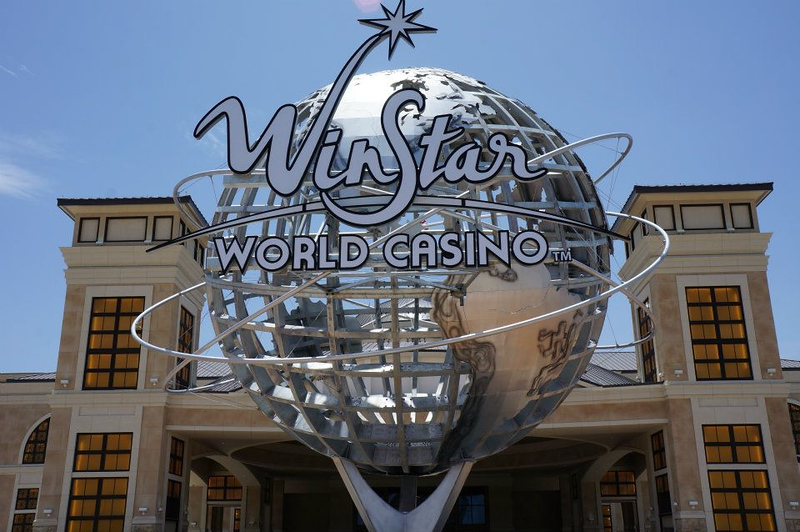 The WinStar also hosts events, from MMA to theatrical entertainment, and even long drive golf competitions. It’s a full-fledged entertainment hub, and one with about as much to offer as any similar venue in the world.